Arnav Estate Management is established by Mr. Nagendra Singh who has more than 4+ years of experience in real estate, including more than 3 years of expertise dealing exclusively in high end properties. He has successfully assisted number of MNC’s and high profile clientele in renting, buying & selling of high end residential and commercial properties in Ahmedabad. 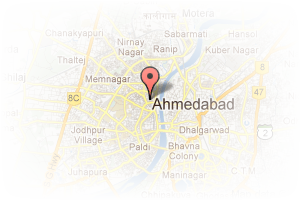 Address: 15, 4D SQUARE MALL, Motera, Ahmedabad, Gujarat, India. 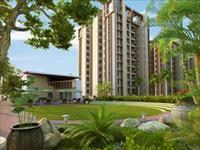 This Broker Profile page for "Arnav Estate Management" has been created by PropertyWala.com. 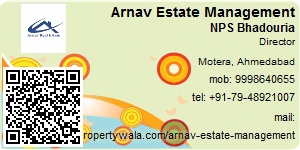 "Arnav Estate Management" is not endorsed by or affiliated with PropertyWala.com. For questions regarding Broker Profiles on PropertyWala.com please contact us.